Anything that is going to help farmers save money, while simultaneously helping our environment and climate is a “Win-Win” as far as I am concerned. And that was the crux of the comments I made during an interview I did this week on ABC Radio’s WA Country Hour. 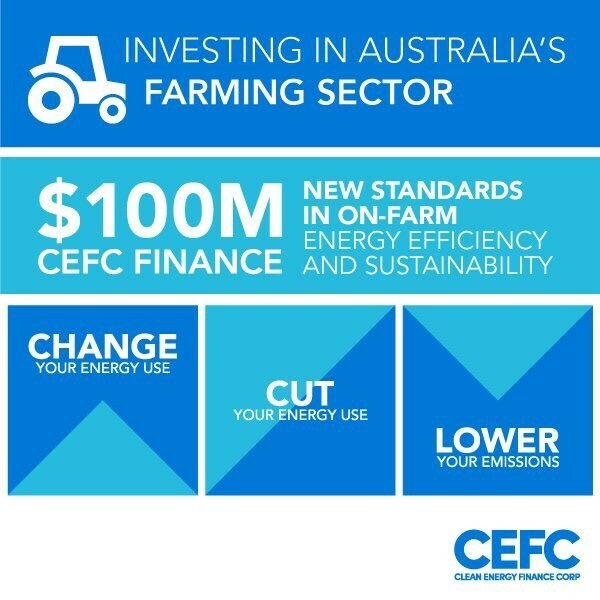 They’d contacted me to comment on the new initiative being rolled-out by the Australian Government’s Clean Energy Finance Corporation (CEFC), which is aimed at achieving better energy efficiency and sustainability in Australian farming sector. See the CEFC media release here. The good news is that farmers all around the country are already making changes to minimise their energy use and to move to more sustainable/renewable energy sources – resulting in a range of benefits such as using less diesel, achieving lower electricity costs, and increasing energy reliability. Lots of farmers are also increasing their on-farm energy efficiency, and I’m really encouraged by initiatives like the ‘Energy Savers’ scheme being rolled-out by the Queensland Farmers Federation in collaboration with the Queensland Government, Ergon Energy, and some of Queensland’s Natural Resource Management groups. I’m also encouraged by the increasing interest in the farmer advocacy group ‘Farmers for Climate Action’ (FCA) many of whose members are already on-the-ball with saving energy and reducing emissions. A lot of farmers in the Northern Agriculture Region are already operating in this space – trying to reduce on-farm energy inputs and use, and minimising undesirable outputs and emissions. The increasing use of precision agriculture, no-till, and controlled traffic farming are all being increasingly adopted and improved. Other areas critical to the success of this kind of initiative include better residue and nutrient management, and increased water efficiency. At the end of the day, any action that is going to help farmers reduce costs – such as less diesel or lower-cost electricity – while reducing emissions has got to be a “Win-Win”. 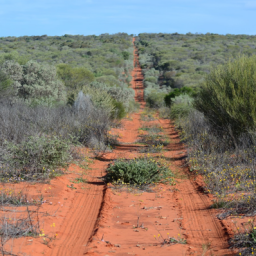 Let’s hope some of that $100 million CEFC funding helps farmers in the NAR continue on that journey. 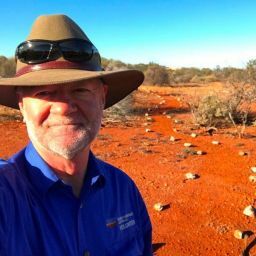 You can listen to my comments, and the entire interview on the WA Country Hour here.